THE MOON IS MADE OF CHEESE. 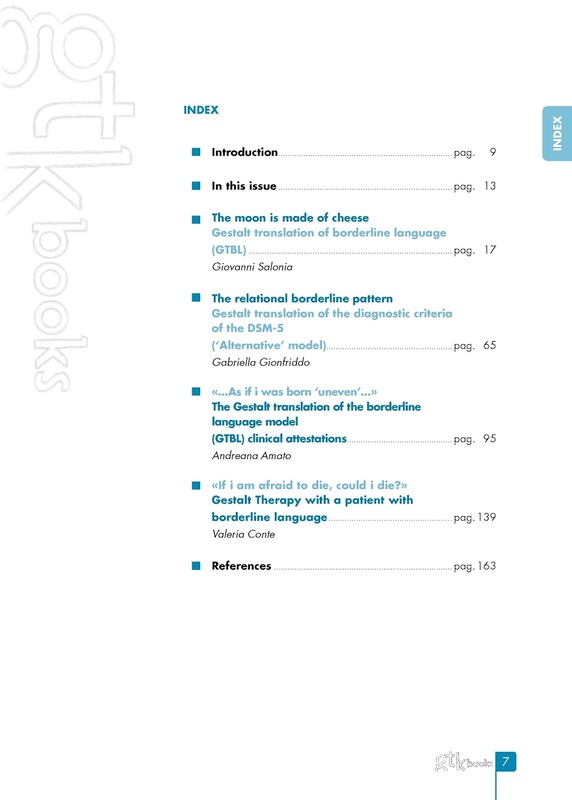 Gestalt Therapists Translate Borderline Language by Giovanni Salonia (Ed. 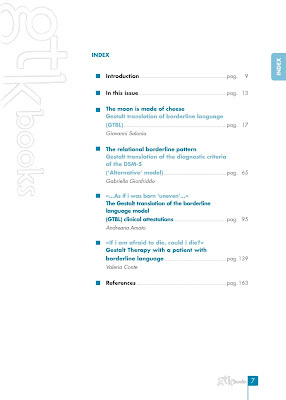 ): pubblicato Gtk books 3! 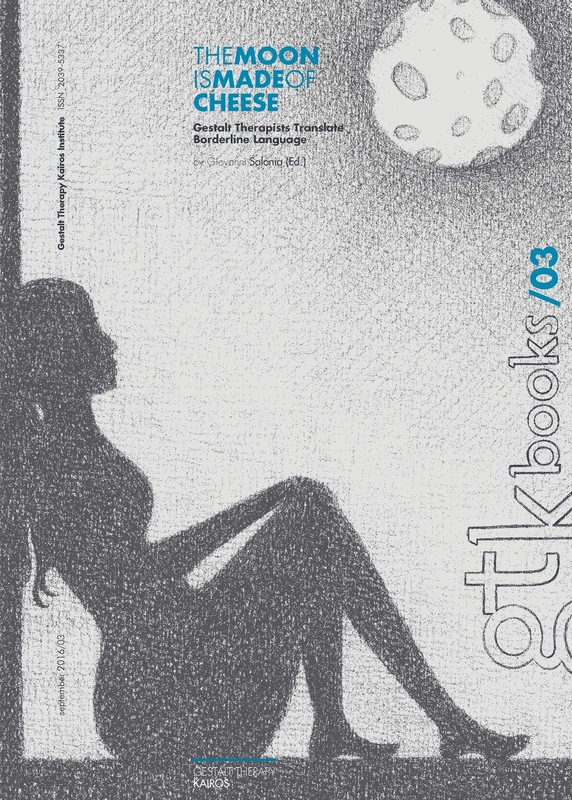 Il nuovo Gtk books 3!